Now into the 4th quarter of 2018, your leaders at IFCA are in the process of both assessing the year’s accomplishments and planning for 2019. It’s an exciting time with a lot of dynamic change in the works. Change that will involve each of you There are several issues that I think are very important to our organization. And as we near the start of the Legislative Session, some of these items will be at the forefront and therefore it's important that we are all informed. 1. Idaho Public Safety Communications Commission (IPSCC) – Enhancing Idaho’s public health, safety, and welfare by assisting emergency communications and response professionals in the establishment, management, operations, and accountability of consolidated emergency communications systems. The Firstnet Committee has been changed to the Public Safety Broad Band/Data Committee (PSB/D). The LMR committee led by Chief Myklebust, is working to address encryption coordination across the state. High on the agenda for the upcoming legislative session is the pending legislation to be championed by the Idaho Sheriff's Association to include Dispatchers in the Rule of 80. 2. Idaho School, Safety and Security Advisory Board (ISSSAB) – The next meeting will be held in December. This board continues to do important work regarding threat assessments, training, and community partnerships. The ISSAB worked closely with Joe Bongiorno, IFCA FPO Division President, and a treasure valley multi agency/discipline task force to develop a standardized response guide known as the 4 command response. These command responses are intended to help address the emerging threat of active shooters in schools, reduce inconsistency in schools responses to these events while maintain the significant efforts in the fire prevention arena. 3. Legislative Issues: The IFCA is supporting fireworks legislation being run by the Ada County Sheriffs and Ada Prosecutors to clarify the AGs opinion in statute. We are also supporting the PFFI’s PTSD legislation which would provide workcomp coverage for physiological issues arising from work related events. With the passing of Proposition #2 and the revenue Lewiston fire is experiencing from Washington state we believe that it is a good time to attempt a run at the GEMT legislation and we are looking for a motivated team of members to help spear head this effort. 4. FirstNet Built with AT&T has begun to roll out in Idaho. Offering First Priority™ and Preemption - priority access to the domestic AT&T 4G LTE Network. Unlimited Talk & Text, no roaming charges, available to Agencies/Employers or for individual first responder plans. For more information on coverage, solutions and rate plans visit www.firstnet.com. 5. We are again working with Seth Griggs and the Association of Idaho Cities on a Public Safety Track at the annual AIC Conference in Boise June 19-21 in Boise to present issues that would be relevant to both Firefighters and city officials in better understanding this important aspect o services provided by cities. The IFCA Board has been going through an exercise to review and consolidate our proposed topics for AIC's consideration, we will be reaching out to finalize program abstracts and speakers in the next couple of months. If you are interested in participating, have a topic in mind or would like to be a presenter, please Contact Me. 6. 2019 Conference – Our 50th Annual Conference & Tradeshow will be held May 2-5 in Coeur d'Alene! The schedule has been restructured to better accommodate vendors, volunteer departments, training and networking. The preliminary schedule, registration and vendor information are all available on the website. Visit 2019 Preliminary Conference Schedule for the current draft schedule and Conference Registration for registration information. Please Note: The preliminary agenda has been reconfigured! 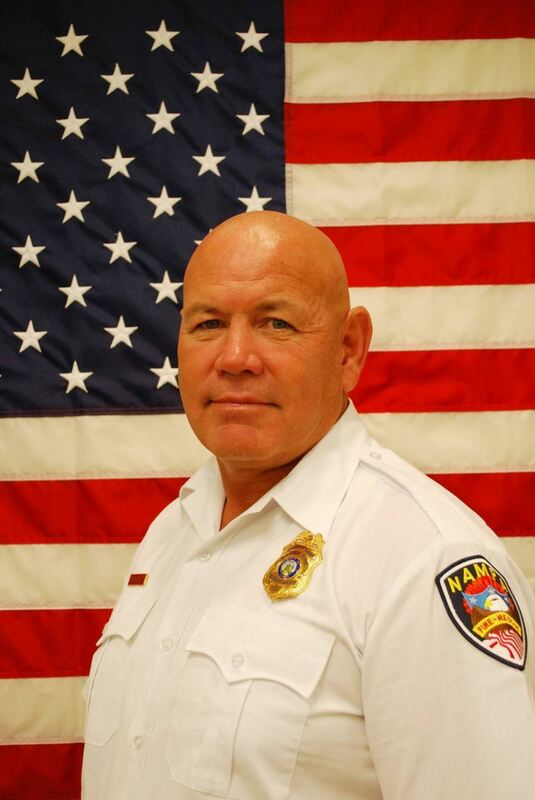 The event will begin with the Chiefs Roundtable on Thursday Morning May 2, and the Mike Sheets Memorial Golf Scramble on Thursday afternoon at the Coeur d'Alene Resort Golf Course. Friday will include vendor networking and apparatus viewing in the Tradeshow and adjacent area, State, Federal and Affiliated Agency Reports, and professional development training; and the popular Vendor Dinner on Friday night. We will continue with the opening of our business meeting on Saturday morning. The afternoon will include professional development tracks and the Installation Reception and Banquet Saturday night. Sunday morning will include a Chiefs Breakfast and general session with professional development breakouts. Online registration is OPEN! So mark your calendars now - May 2-5, 2019, we'll see you in Coeur d'Alene! 7. 2019 IFCA Membership Renewal - With a recent amendment to our Constitution & Bylaws approved by the membership, all new professional members joining the association will now enjoy 365-day memberships with renewals based on a year from the date they joined. For all current members your membership remains December 31. It’s time to renew your IFCA Membership for 2019! 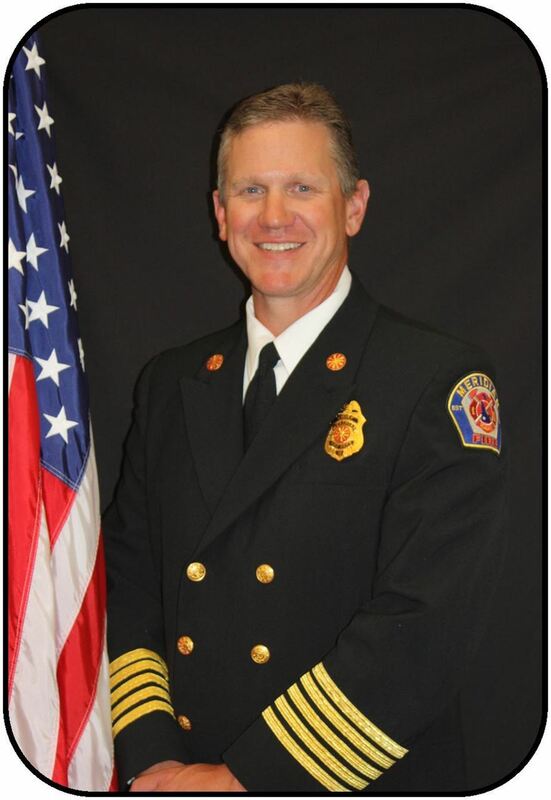 Invoices are being distributed now, members may also login at www.idahofirechiefs.org anytime to review your profile and renew your membership. 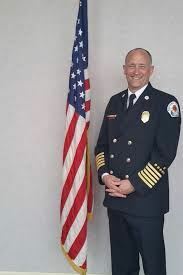 IFCA offers Idaho’s fire/EMS leaders useful tools and services including information resources, networking news, legislative watch, statewide representation, professional development and specialized training opportunities. An IFCA Membership is a worthy investment for your agency and yourself. Membership provides you with access to the people, knowledge, resources and tools you need to continue to improve your effectiveness as a fire/EMS leader, helping you to make informed decisions on daily and long-range issues or workplace challenges. I personally encourage you to renew your membership today! Thank you for your continuing involvement with IFCA! FPO Division: Joe Bongiorno, CFI, CFEI, Division President - NFA - Station Based Risk Reduction by Meridian Fire Department and FST. Monday, December 3, 8:00 am - Friday, December 7, 5:00 pm. Meridian Public Safety Training Center, 1223 East Watertower Street, Meridian. This course is designed for company officers who want to learn how to conduct a risk assessment of their service area. This will lead you to develop an action plan with effective intervention strategies and activities targeting a specific risk. You will learn the steps to follow to do risk reduction in an organized and planned process to keep you on track at the station level. For complete details, Course Material, the Event Flyer and Hotel Information, Visit the Registration Website. 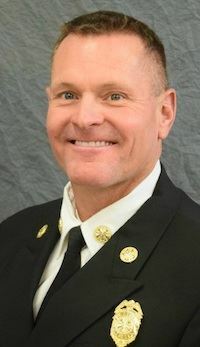 Training Division: Dave Hanneman, Division President - Earlier this year at our conference, we agreed that we needed to survey the Association on specific needs dealing with Fire Service Technology, Certifications, Higher Education, and other training areas. We created a survey which is an important first step in improving what is being delivered to our Firefighters. We will be analyzing the results at the Associations Board meeting at the end of the month. If you have not yet completed the survey, please do so here, thank you! THANKS TO OUR VERY GENEROUS SPONSORS! At this season of Thanksgiving, we would like to take another opportunity to thank our very generous sponsors for their tremendous support and partnership throughout the year! We encourage members to visit their websites and talk with them about how they can help you better serve your communities! At the Idaho Fire Chief's Association, we believe that addressing potential problems BEFORE they occur is the key to minimizing risk. Through our partnership with Lexipol, Idaho Fire Chiefs Association members receive special discounts on Lexipol’s Idaho Fire policies and training. We urge you to take 15 minutes to learn about how Lexipol’s web-based solution can make policy management, maintenance and training convenient and cost-effective for your department. Contact Priscilla Lovato at (469) 731-0832 or plovato@lexipol.com to learn more. In 2004, the Idaho Legislature passed Senate Bill 1260, establishing the Idaho Law Enforcement and Firefighting Medal of Honor Commission. The law was amended in 2005 to include EMS providers. This honor is reserved for those law enforcement officers, firefighters, and EMS providers who have been killed in the line of duty or have distinguished themselves by exceptional meritorious conduct.